Happy Monday!!! Did you know that tomorrow is Flag Day? Yes, it is! So this post is a timely one. 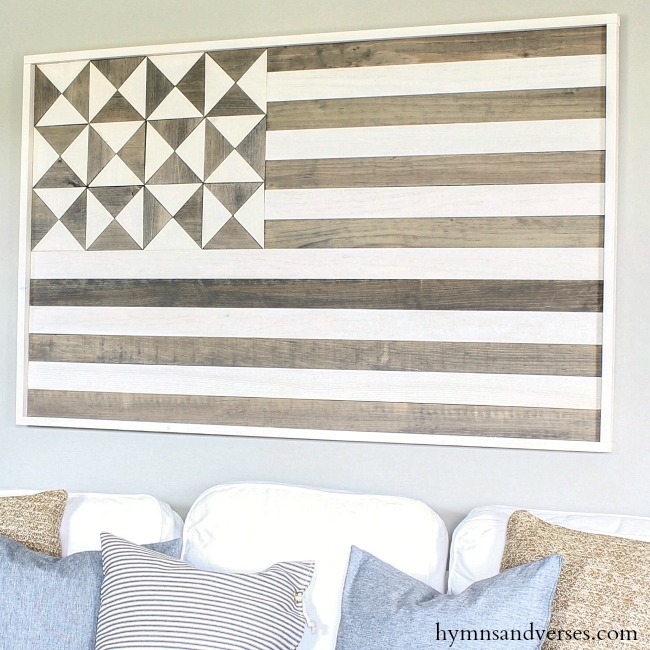 Today I’m going to share a tutorial for this American Flag Wood Quilt Wall Art. 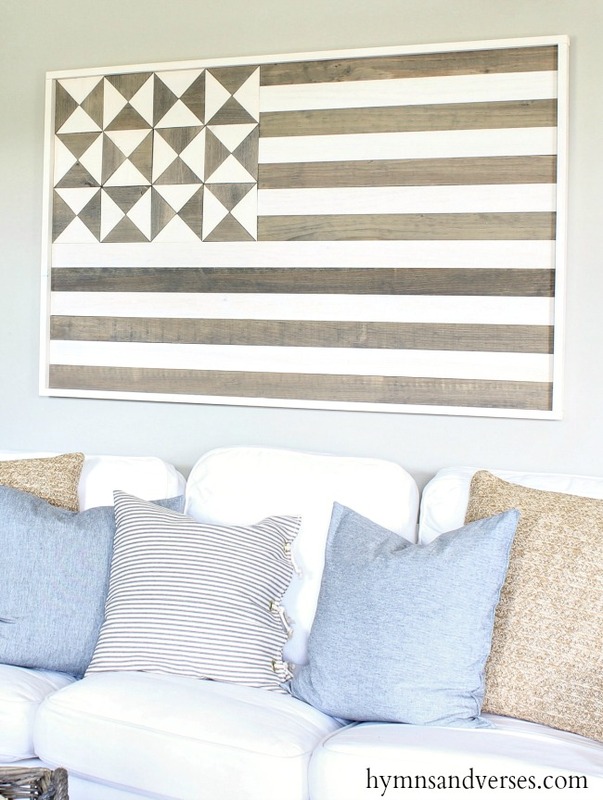 You may have seen this American flag wall art in my Summer Home Tour last week. 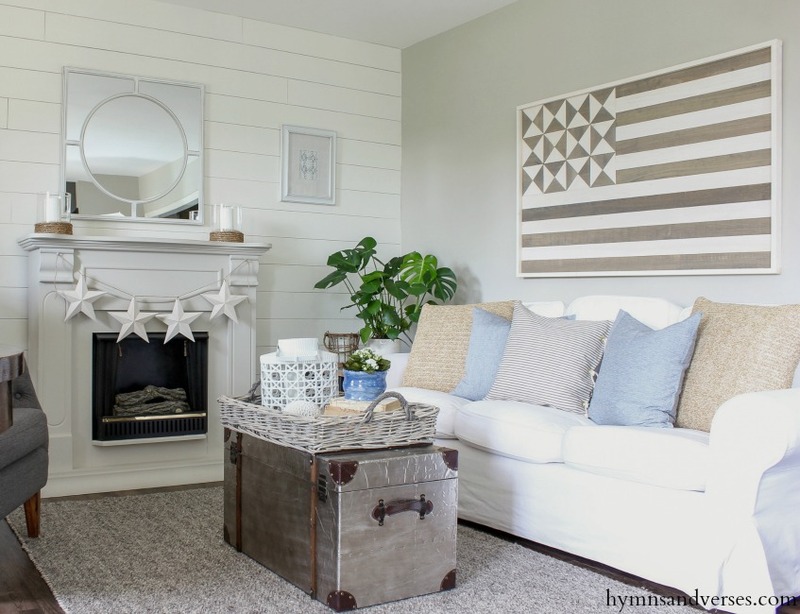 I was inspired by Pottery Barn’s Hermosa Planked Flag Wall Art. I’m not sure why Pottery Barn named this the “Hermosa Planked Flag”? 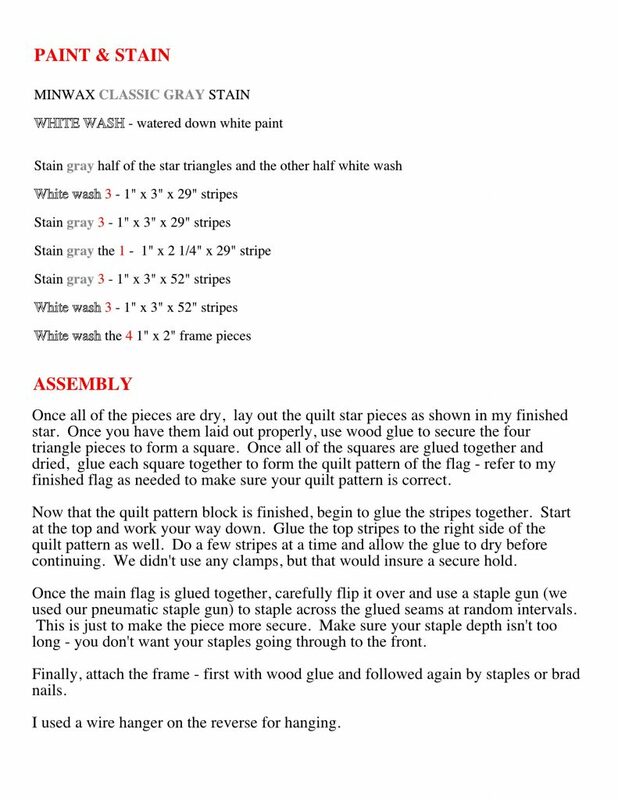 But, I think of it as a quilt flag because of the section of quilt squares where the stars would be. Now, I know this is not an accurate depiction of the American Flag, but I love the look. 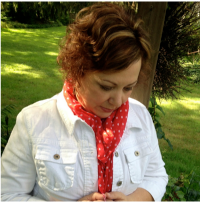 I know what the American Flag represents, and I believe most of my readers do too! To me, this as Americana wall art. Unfortunately, Pottery Barn no longer sells the Hermosa Flag, but it originally sold for $299! The wood we purchased to make this flag came in at around $50! Now, that’s quite a savings!! We purchased our wood for this project at The Home Depot. 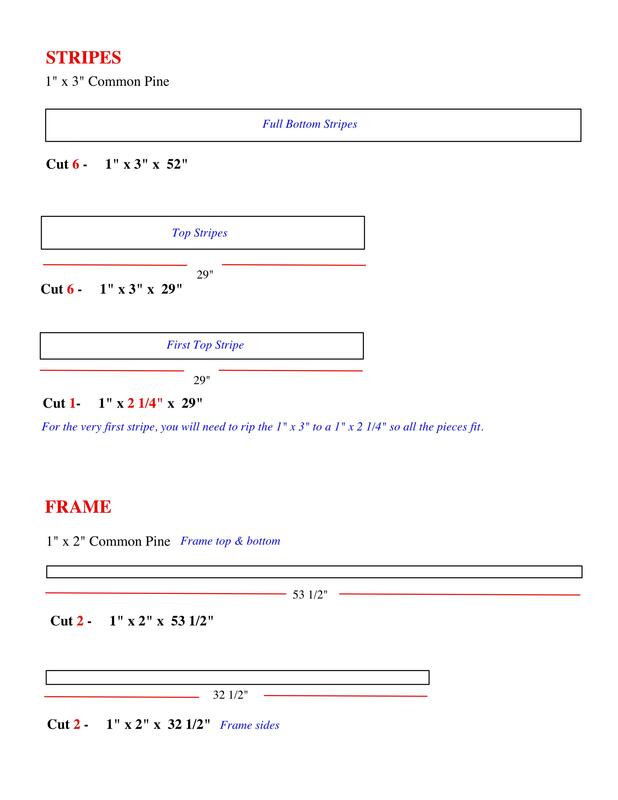 Below are the supplies you will need for this project. The wood was all we needed to purchase since we had everything else on hand. 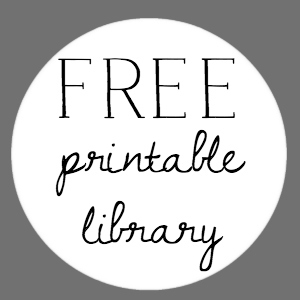 *This post contains some affiliate links for your convenience. You can see my full disclosure statement HERE. White Paint – can be craft paint, chalk paint, flat wall paint, etc. I hope that you find these plans easy to follow. This is really the first time I’ve done plans like this, so please let me know if you have any questions. One thing I didn’t mention in the above plans, is that we sanded the cut edges of each piece of wood with a sanding block – just to get off any rough edges. I’d love to hear if you try this project! It is doable and once we figured out the sizes for everything, the assembly was really easy! Like putting a puzzle together! 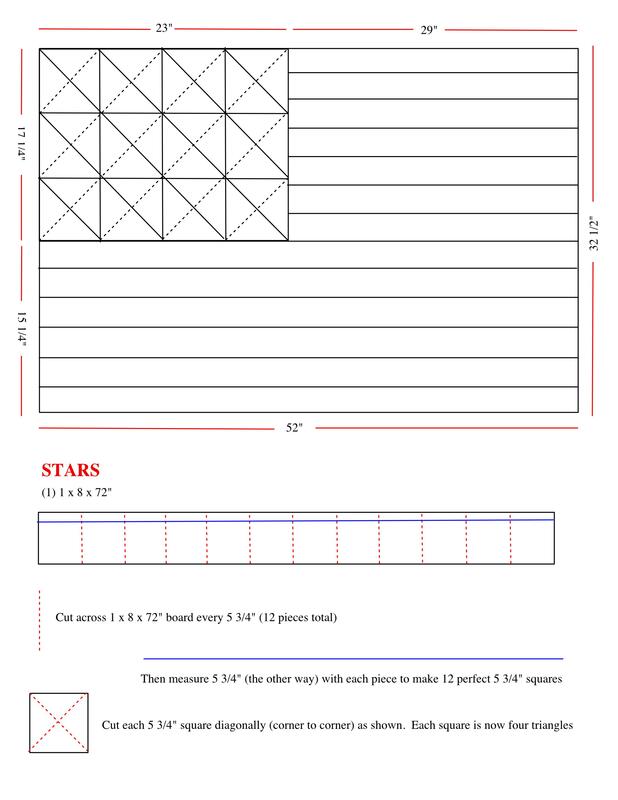 If you do make one, I’d love to see a photo of your finished flag!!! Now, I’m off to pick up some more American Flags to display tomorrow in honor of Flag Day! I’ll be back on Wednesday to share my summer screen porch reveal! And, remember – if you like this project, PIN IT! Thanks!!! I loved this project so much Doreen that it is featured on the happy highlights summer home tour today on my blog. Thank you so very much for this wonderful DIY. I can’t wait to share it with my husband. I am absolutely in love with this! Hubby & I just finished building a kitchen table and benches and he’s starting in on a porch swing now. I think we are becoming addicted to making our own furniture and decor! I pinned this for later! Thank you! What type of saw did you use for cutting the “stars”? And are there any tips for getting them to turn out well? I cannot for the life of me get them to look good. THIS IS MY STORY . . . THIS IS MY SONG . 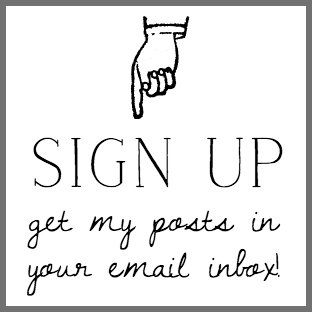 . .
To learn more - click the 'About Me' section above!